It’s always fun to get something new in the post. This month the people at Quarto sent me not one, but two very interesting books that I thought deserved a special mention. 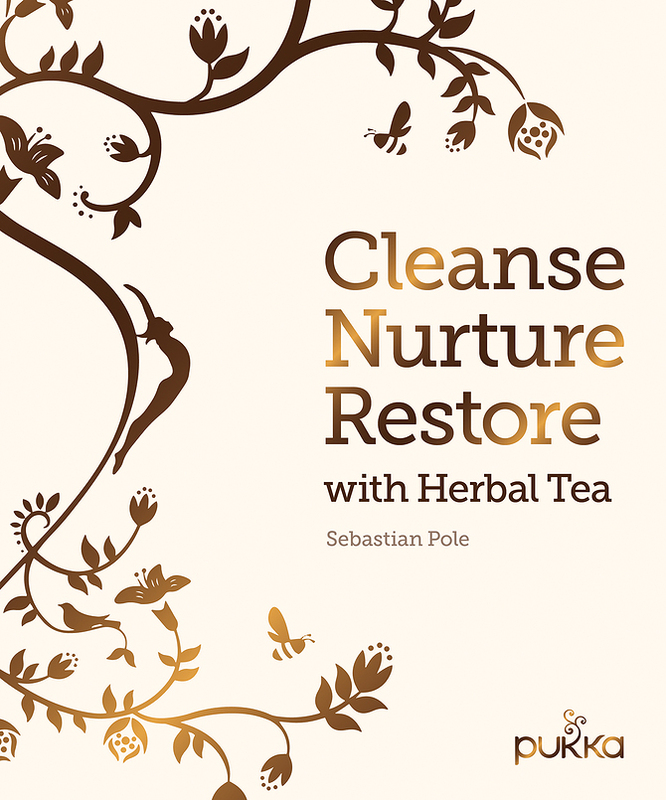 I’ll start with one called Cleanse, Nurture, Restore with Herbal Tea written by Sebastian Pole, co-founder of Pukka Herbs in 2001, which is of course the same company that makes the very well-known Pukka teas.